Recently Facebook initially announced that it would be adding the "unsend" feature for everyone in April after it was revealed that messages CEO Mark Zuckerberg had sent to other users were removed from the users' inboxes while older messages that those users sent Zuckerberg were still there. 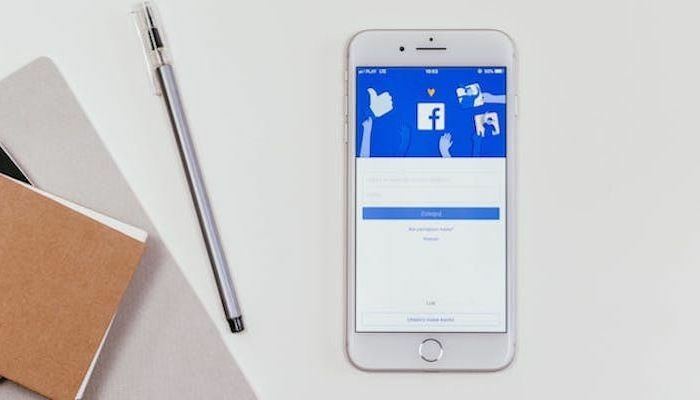 The social network came under fire last April when it was discovered that CEO Mark Zuckerberg and other executives seemingly had the power to delete their messages from users’ inboxes. Normally, when someone deletes a message from a conversation (like via e-mail), it’s only done so locally, and the other party retains a copy. Shortly after, Facebook said it would be building an unsend feature for everyone. It’s taken nearly 10 months but said feature is now available to everyone on Android and iOS. Because Facebook controls the entire communications channel with Messenger, certain executives were able to delete all copies of messages. Critically, Facebook never bothered to tell the public about this ability. To remove a message, simply tap it and select the “Remove for Everyone” option. You will have up to 10 minutes to remove an unintended message after sending it. Curiously, there’s also the option to “Remove for You” which will only remove a message from your view, not everyone else in the chat. Try as I might, I can’t think of a scenario where this would be useful. If you're into Facebook communications you may also want to try their Messenger Lite. 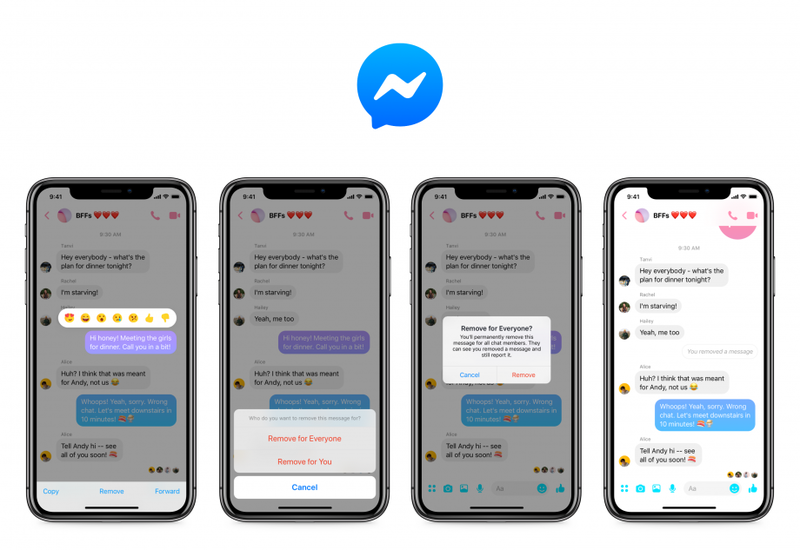 May be you might ask why 10 minutes, Messenger’s time limit to remove a message is designed to provide users with more control and flexibility over their messages while also ensuring we prevent abuse of the feature (such as sending and removing harmful messages). “also users typically delete messages for themselves within a minute of sending it, so Messenger’s time limit of ten minutes should give people ample time to remove their message,” said the social media firm.